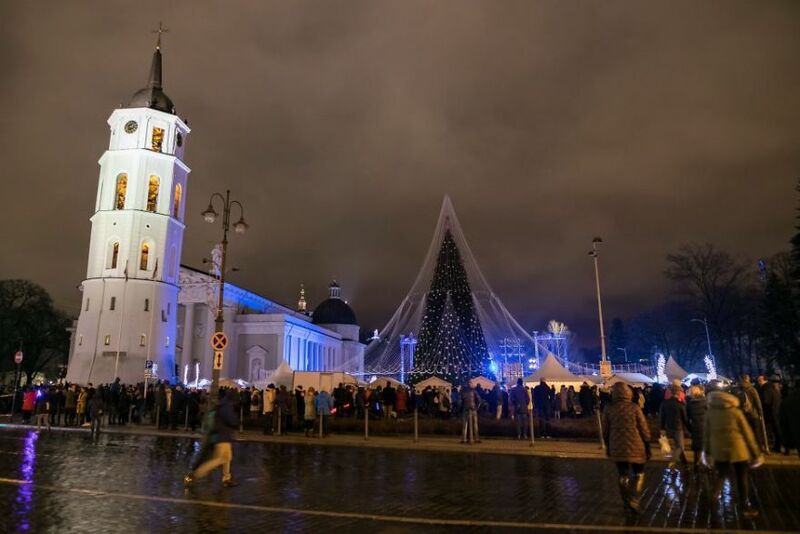 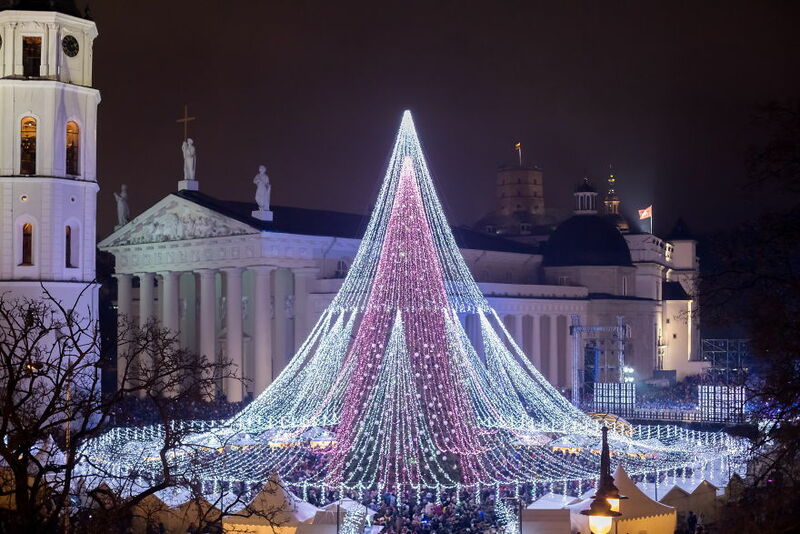 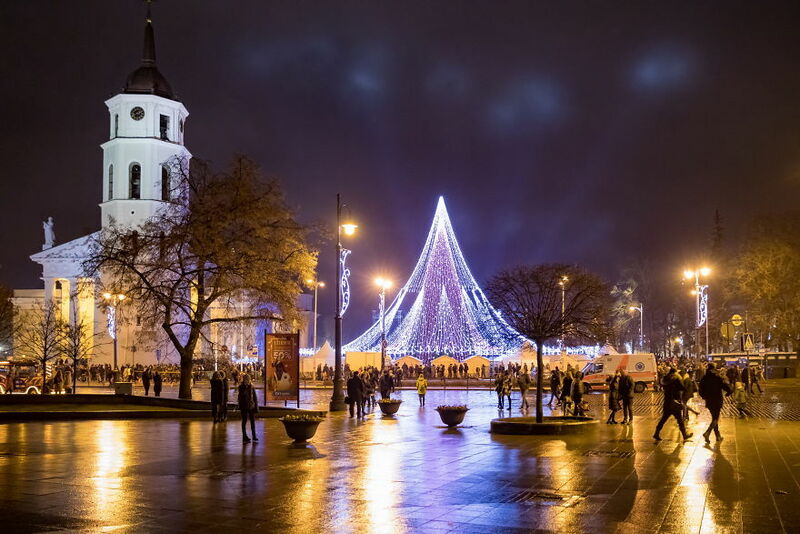 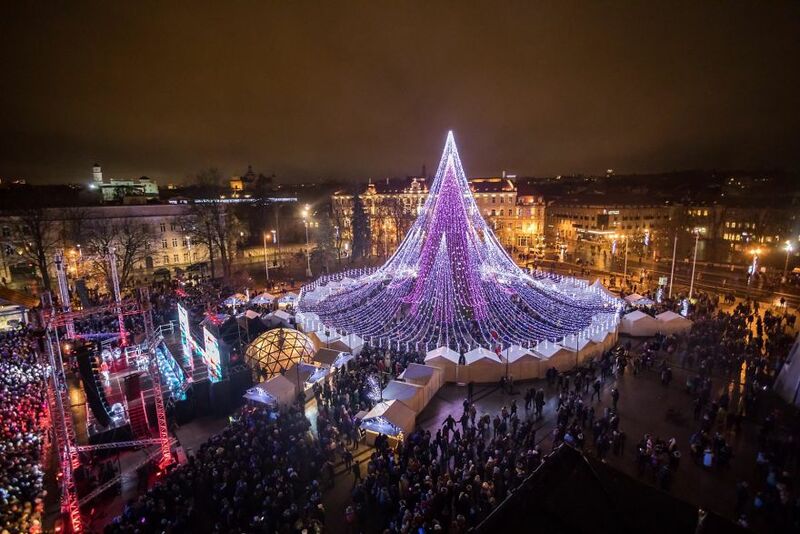 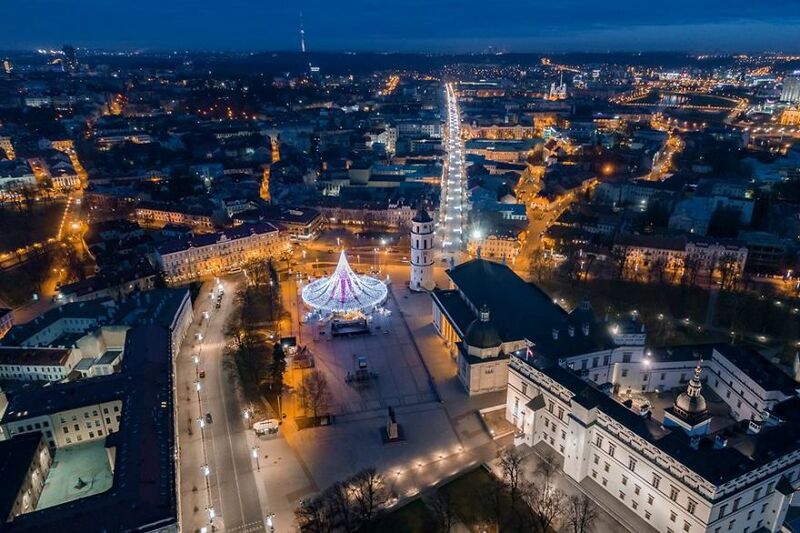 Home Pictures	Lithuania Has Just Lit The Most Incredible Christmas Tree Which Has Over 70,000 Lightbulbs. 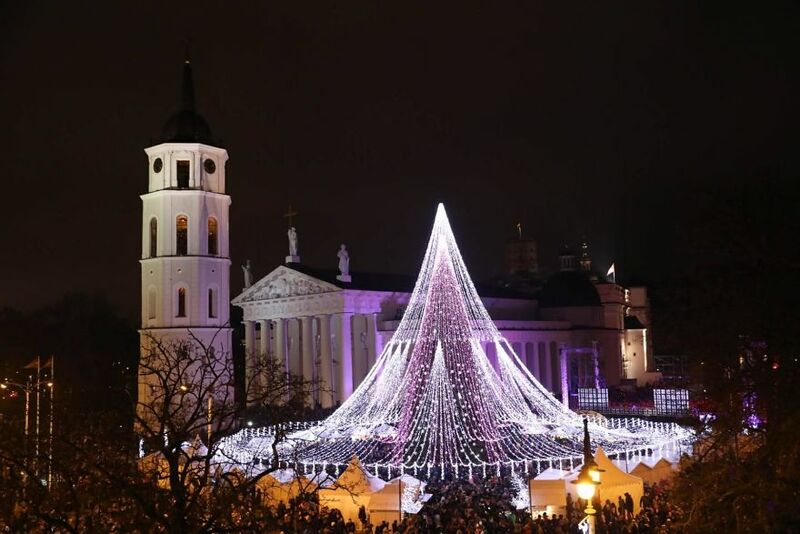 Christmas is approaching and we’re sure even the most stubborn Scrooges can appreciate this stunning tree in Vilnius, Lithuania. 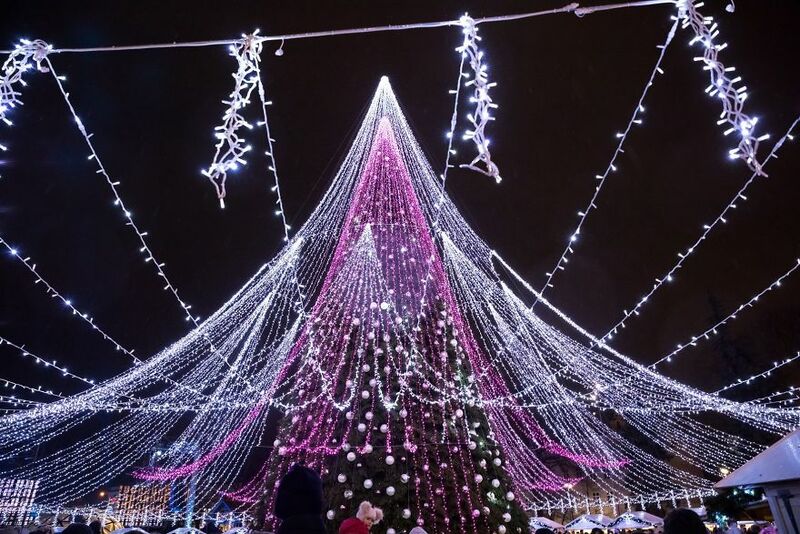 The dazzling display was lit in Cathedral Square on December 1st and is truly one of the most breathtaking Christmas trees in the world. 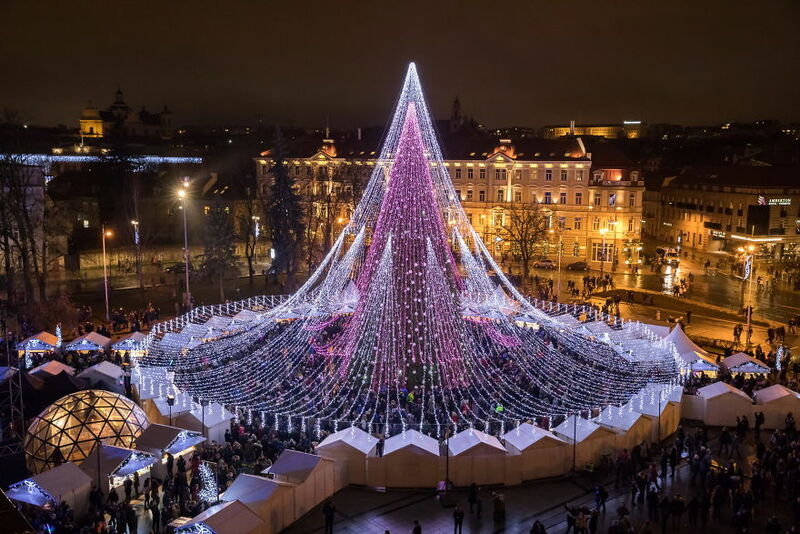 Featuring over 70,000 lightbulbs, as well as incredible symmetry, the gorgeous tree covers 2500 square meters. 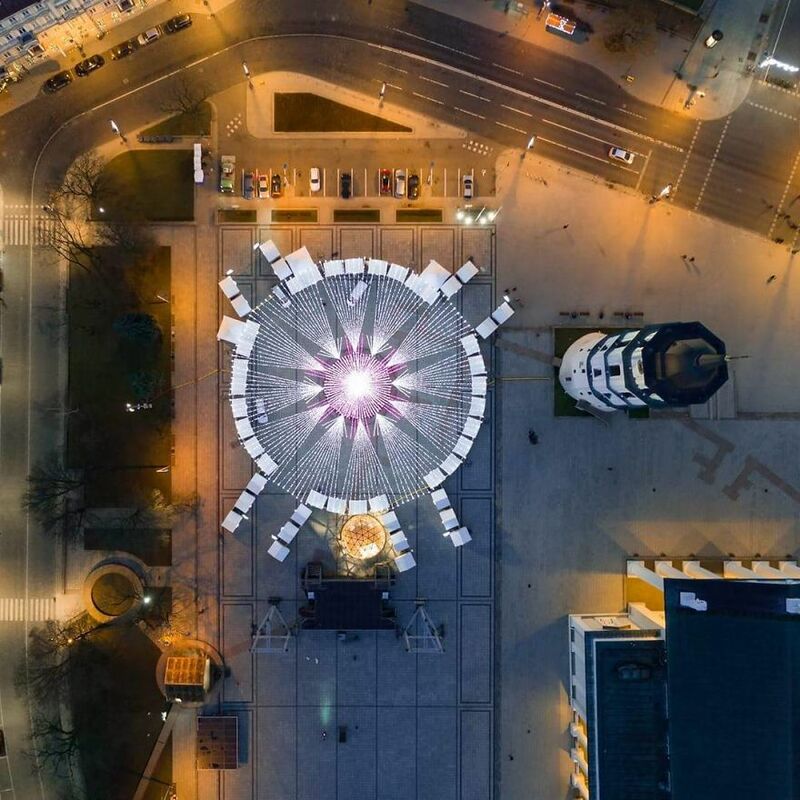 Rumour has it that the display is actually so bright that you can see it while flying over the capital city.